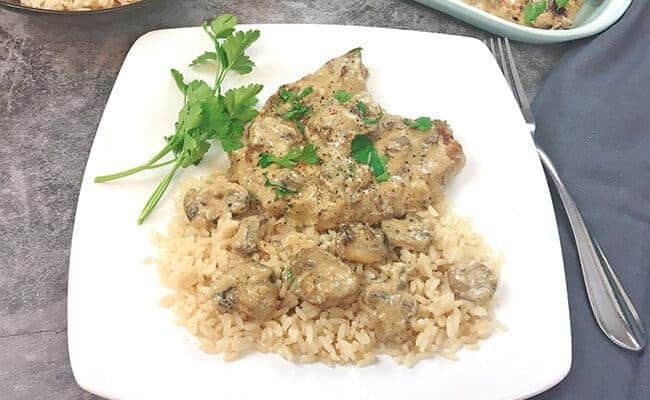 Tender pork chops smothered in a creamy gravy with fresh mushrooms. A simple, delicious one-pot meal slow cooked on the stove. Ripe avocado halves filled with an egg, baked to perfection and topped with bacon and cheese. A delicious and healthy breakfast or lunch with only 2 net carbs per avocado half.